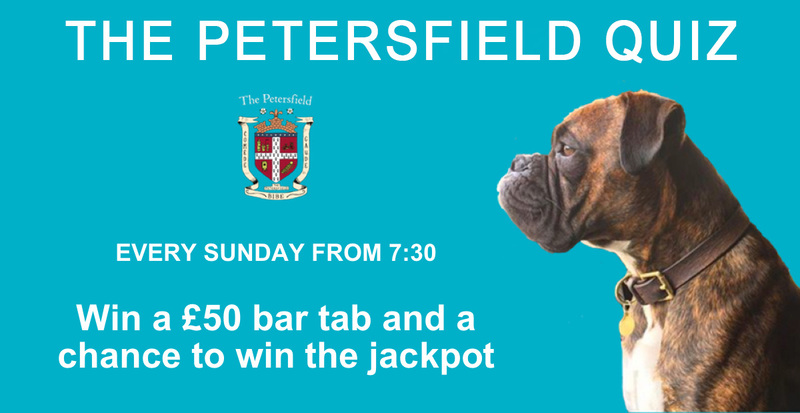 « The Wassanames at the Petersfield! P A N C A K E D A Y !! We LOVE pancakes, and for all of you who have joined us for brunch you’ll know that our pancakes are faaaantastic! Choose from either a 4 stack or an 8 stack and then add toppings until your heart’s content! We will have a range of delicious sweet and savoury toppings for you to create your own pancake master piece! Think 8 pancakes is easy to demolish?! *£20 if unable to finish the 16 stack challenge.